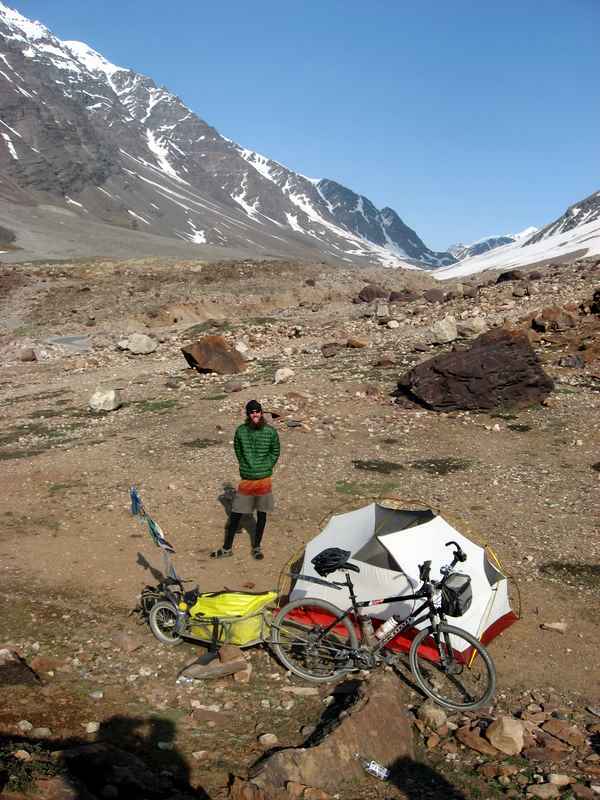 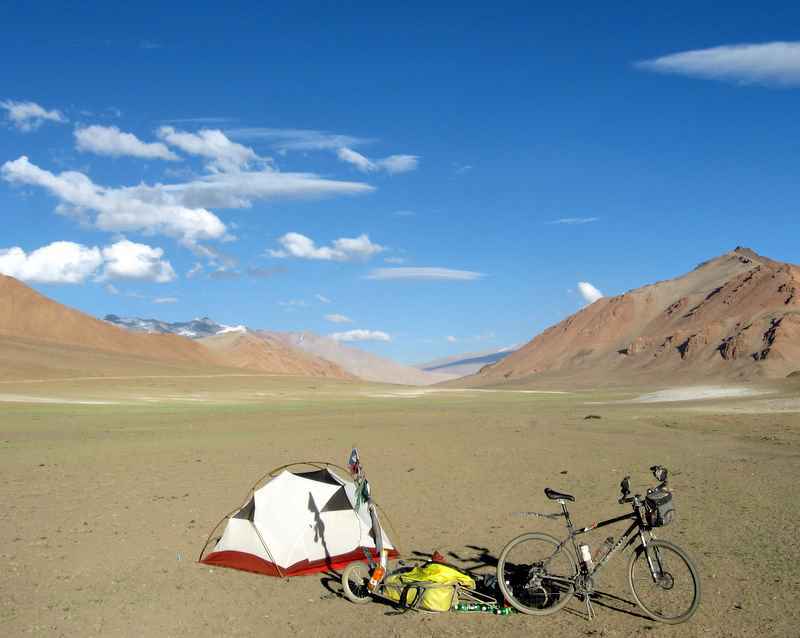 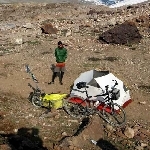 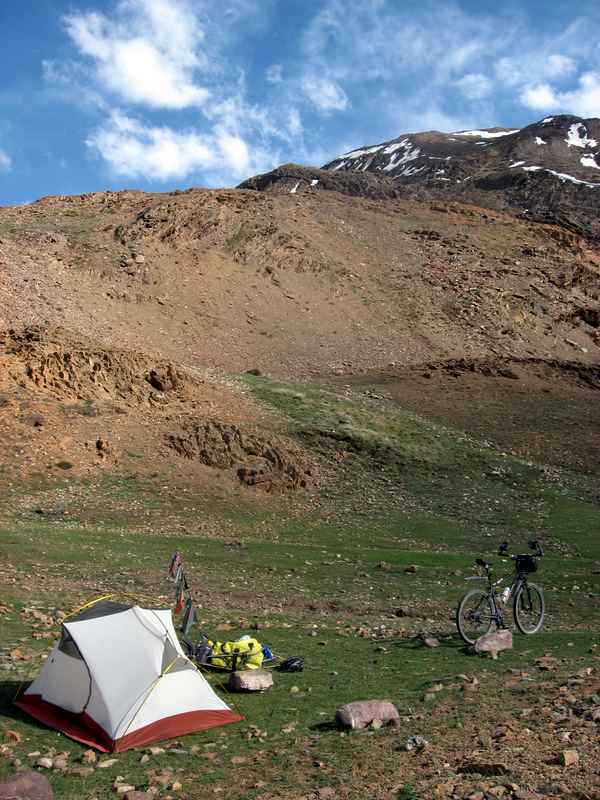 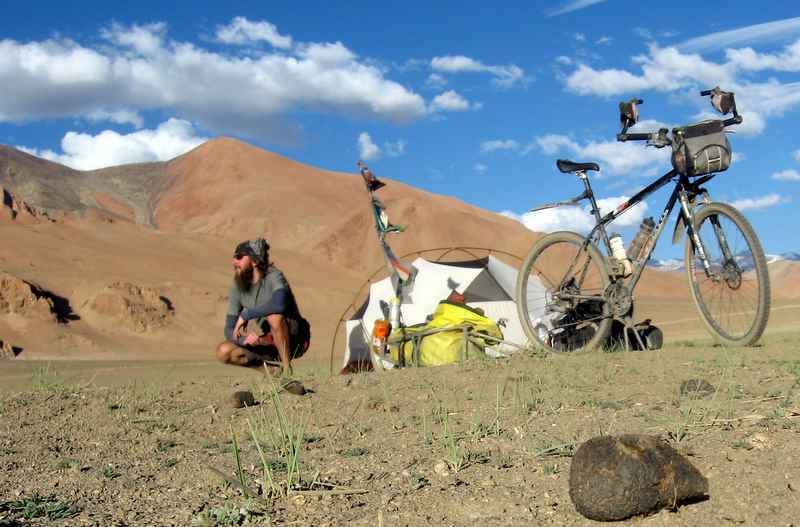 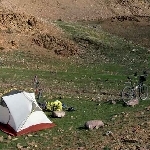 If you have not been following our friend hIrSch on his cycling adventures around the world, we suggest you start now. 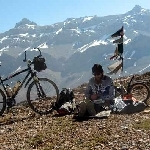 His blog (www.makesomedaytoday.blogspot.com) is not updated too often, but it’s always well worth the wait. 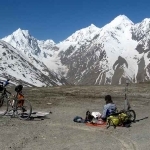 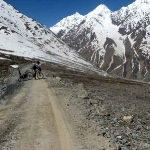 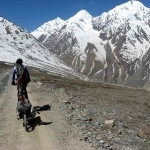 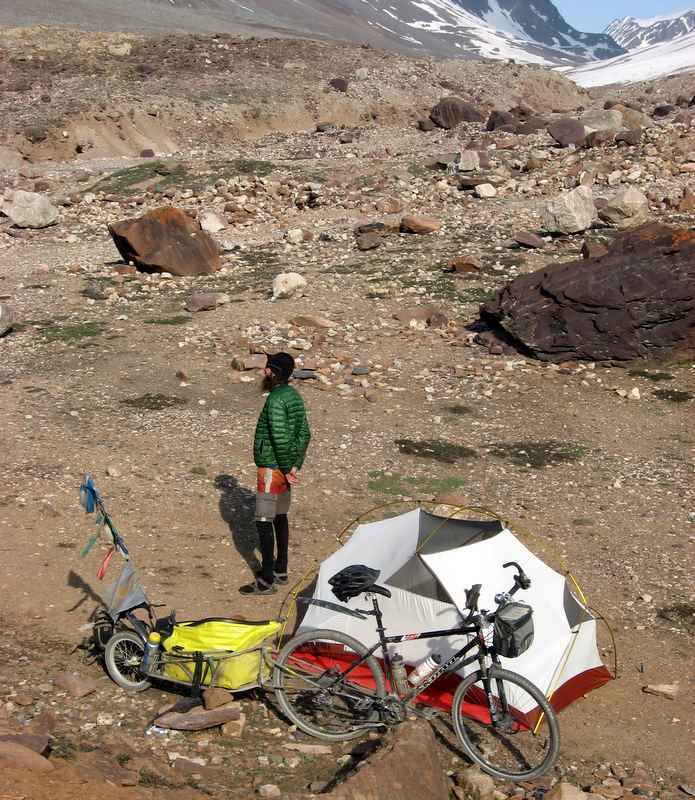 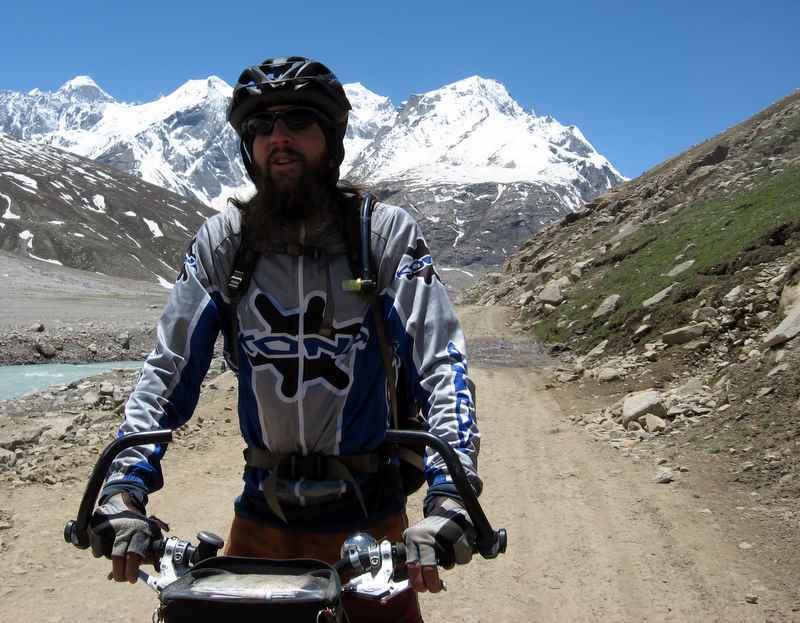 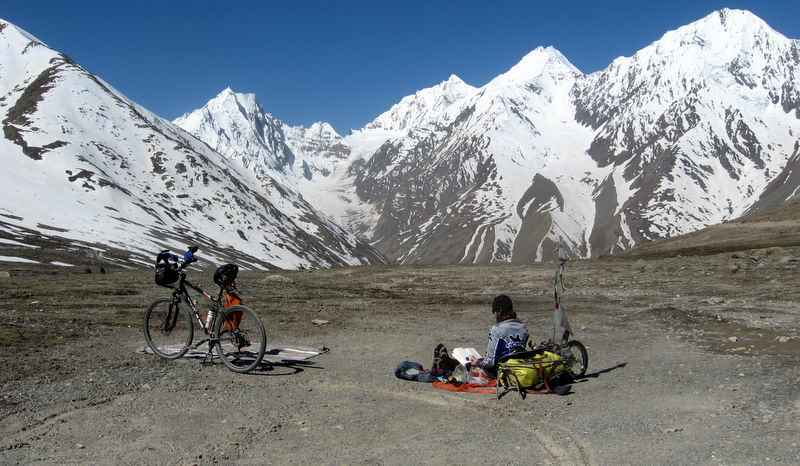 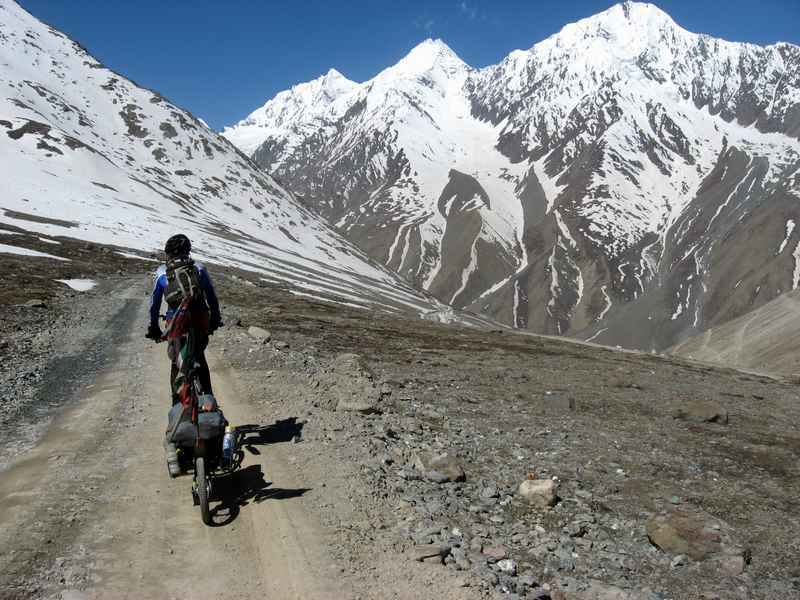 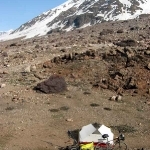 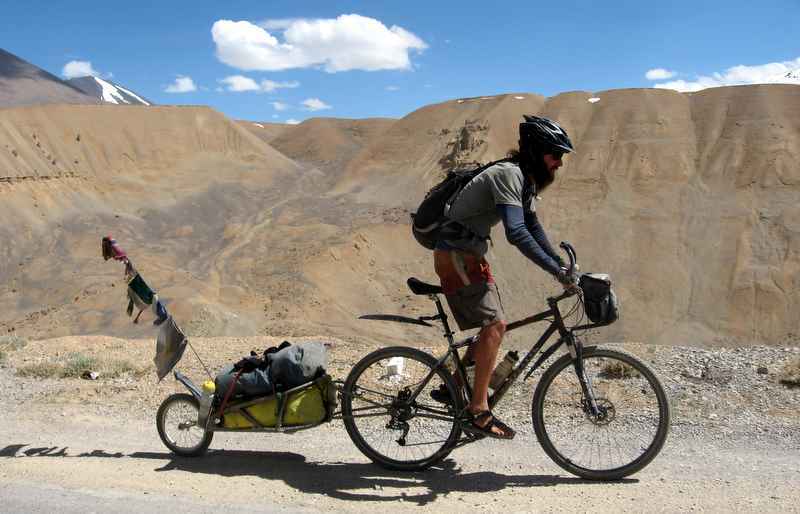 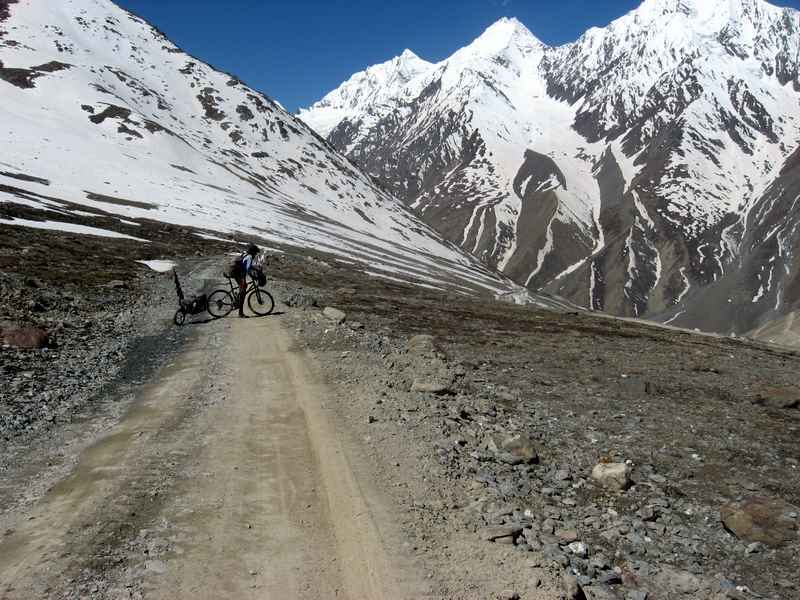 Check out this gallery of hIrSch’s most recent travels in the Himalayas. 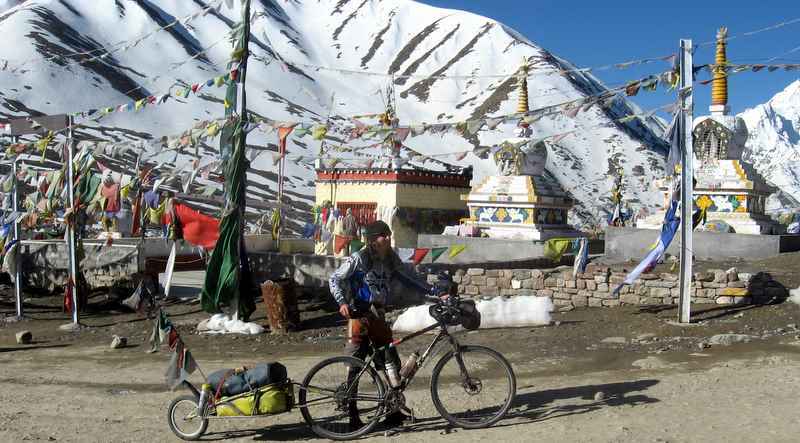 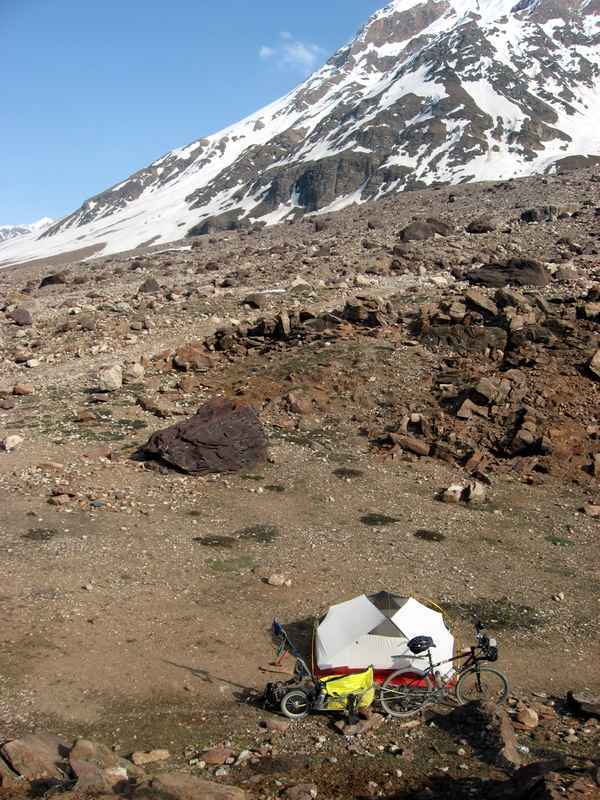 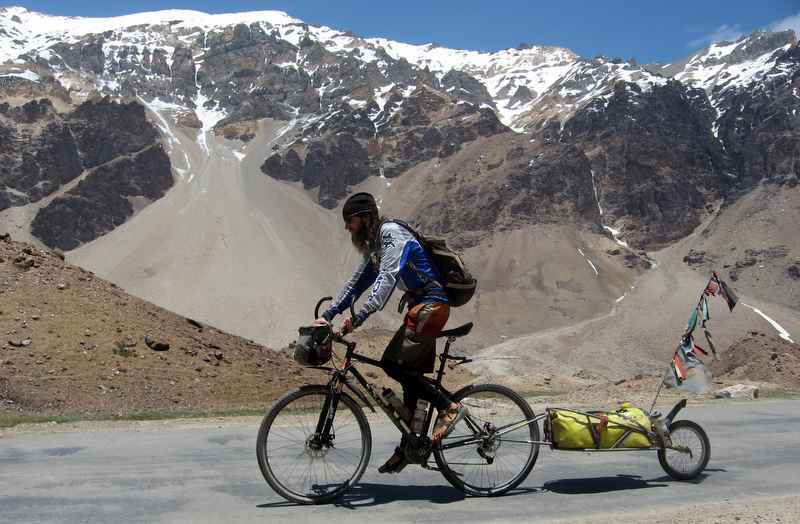 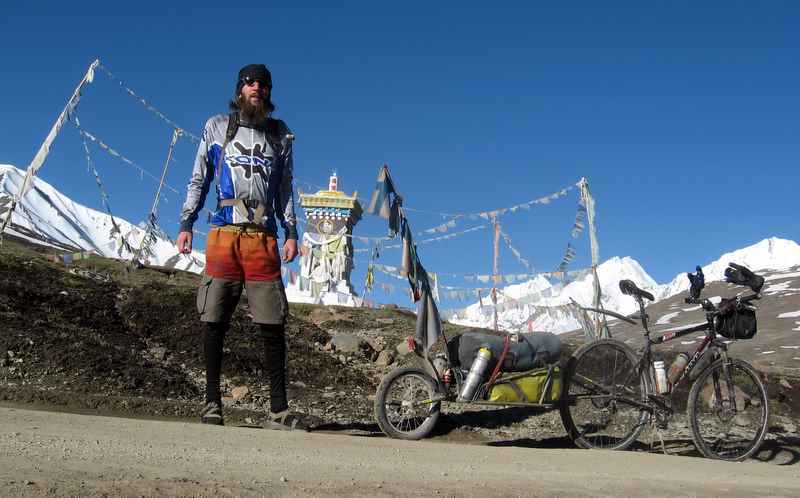 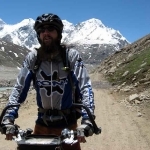 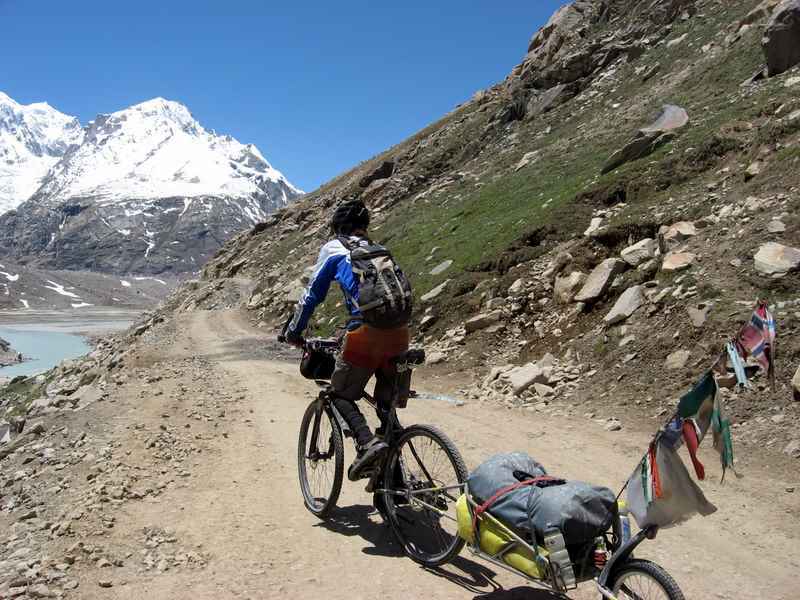 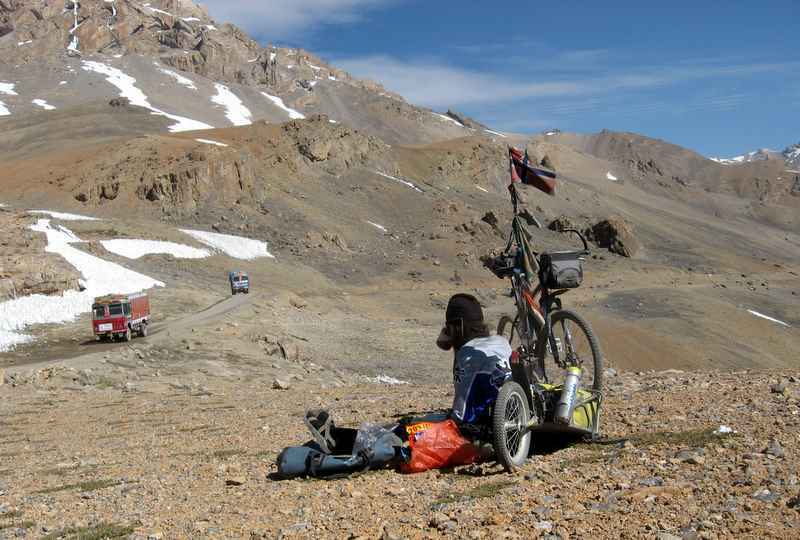 He’s taken his Kona to the world’s highest high and cycled the topmost peaks.